Great Location- just 2 blocks from the Elementary School and City Park with Tennis Courts, Ball fields, Swings, and Slides, etc. Quick and ease freeway access. 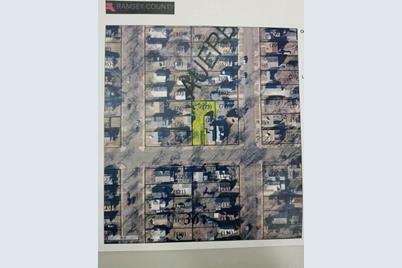 Buyer and Buyer's agent to verify all info with City Zoning. Driving Directions: From Dale and Front Ave, go E on Front to Western Ave, go North on Western to Lawson. E on Lawson, on left. 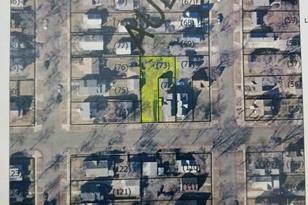 335 Lawson Avenue W, Saint Paul, MN 55117 (MLS# 4962002) is a Lots/Land property with a lot size of 0.130 acres. 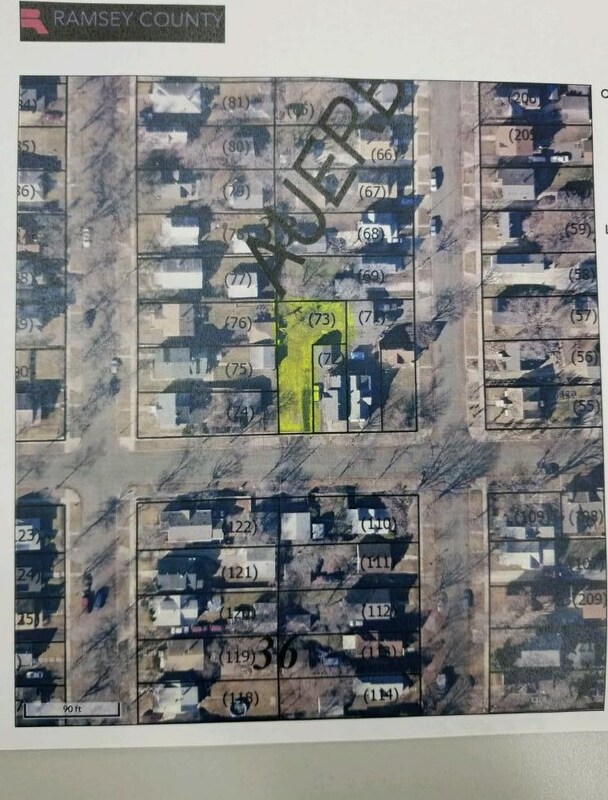 335 Lawson Avenue W is currently listed for $15,000 and was received on May 31, 2018. Want to learn more about 335 Lawson Avenue W? 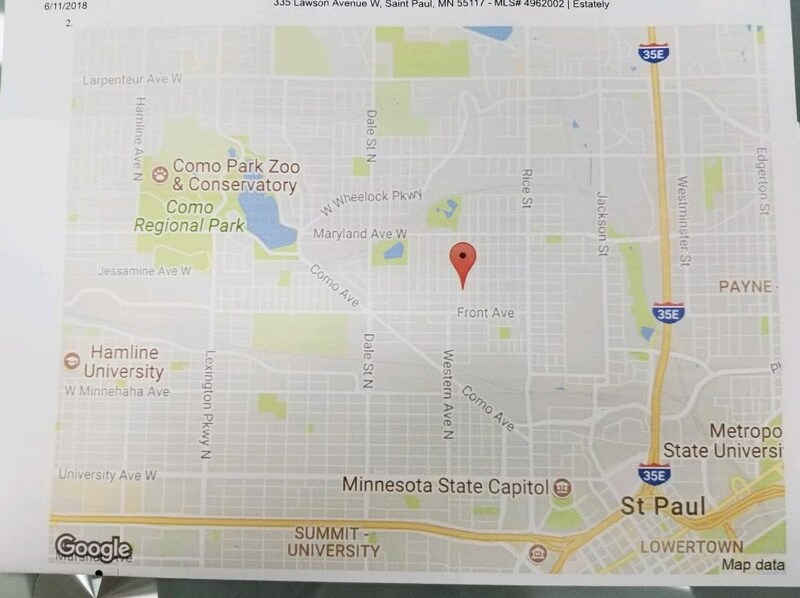 Do you have questions about finding other Lots/Land real estate for sale in Saint Paul? You can browse all Saint Paul real estate or contact a Coldwell Banker agent to request more information.